Almost a year ago I had the opportunity to photograph this lovely couple at their wedding. (To view their wedding images, click here and here.) 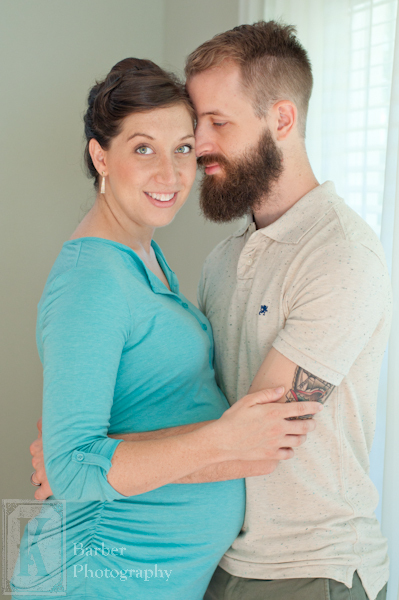 A couple of months later, they contacted me with the joyful news that they were expecting their first child and would love for me to take their maternity and newborn pictures. It is so exciting to watch my clients grow and their families expand. 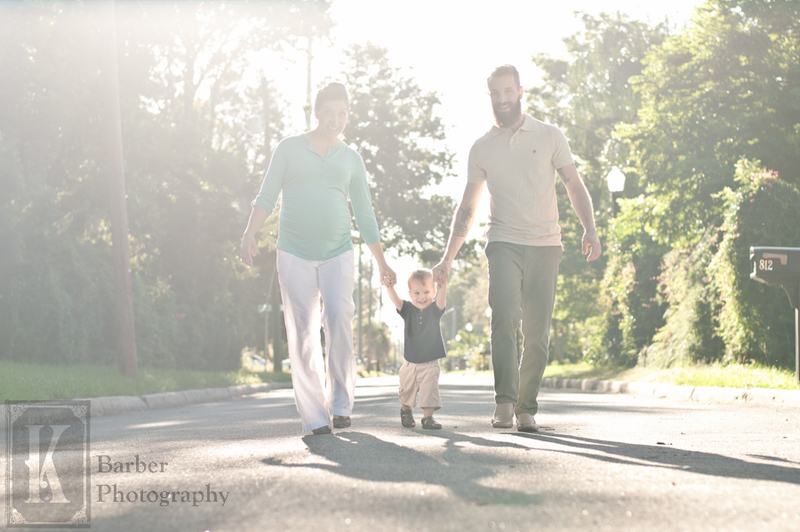 Thank you, “N” family for allowing me photograph the journey of your life! 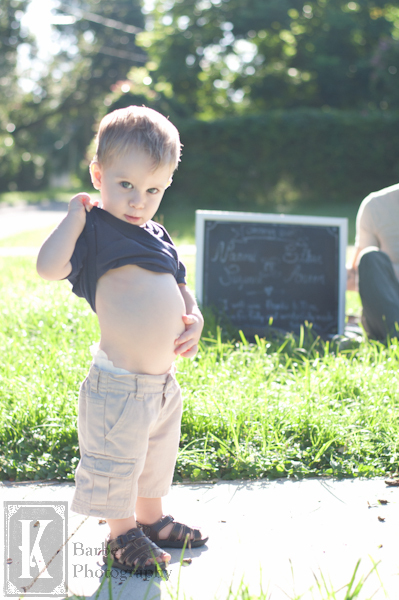 If you would like to see more images from their maternity shoot, head over to here. Here are my three personal favorite images from their shoot. I’m a sucker for black and whites and an adorable pregnant gal. Isn’t she just glowing? 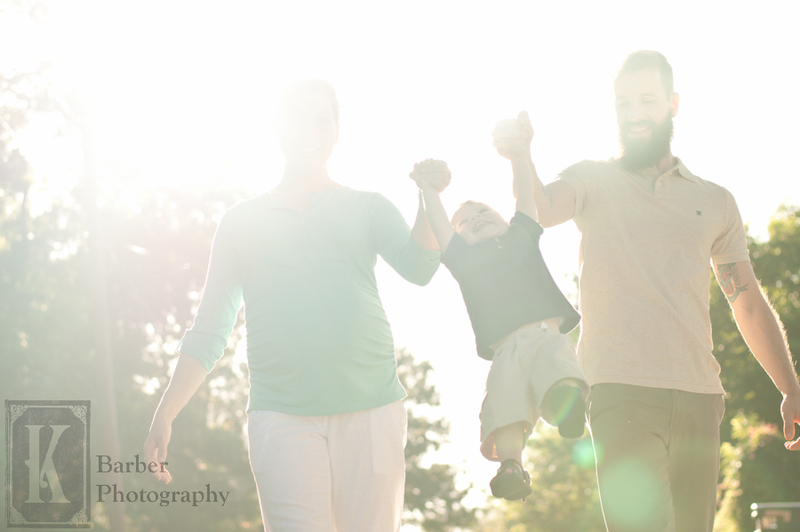 This weekend I had the privileged of photographing two different families. First, I met Jennifer, who won the Summer Fun Photo Contest last month. We all met at the beautiful and historic Bok Tower Gardens to photograph their first outdoor, natural light portrait session. Up until Saturday, they had always done studio pictures. Besides the mosquitoes, we had a wonderful time exploring the gardens with little three year old “H.” Here is their sneak peek. Later that same day I met a couple who are expecting their first child for a maternity session. I had the opportunity to be the second shooter at their later last year and they contacted me as soon as they found out they were expecting to set up their appointment for their maternity shoot. Tessa wanted a fun feel as she and Andrew explored the playground equipment together. 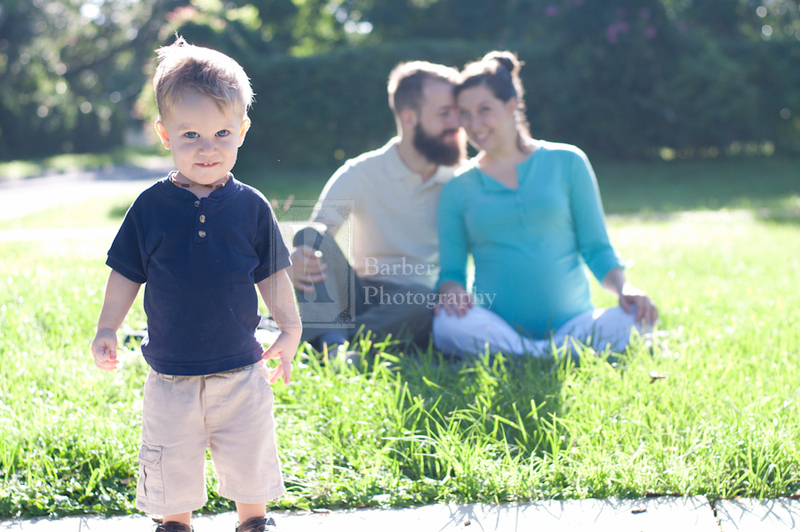 It was fun to photograph in a new location, even though I am there all the time with my 3 and 1 year old kids. It was a first to photograph there for me. Here is their sneak peek. I have had the opportunity to photograph the “A” family several times. Now that number 3 is on the way, they asked me to come capture this time with my new portable studio. Here are a couple of images from our session several Saturdays ago.